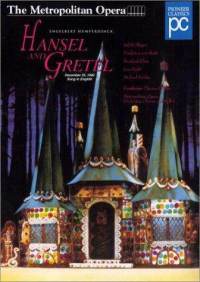 This Christmas Day “Live from the Met” broadcast is the quintessential example of a sweet, traditional, family-friendly Hansel and Gretel. 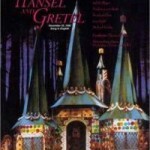 With its bright green storybook forest and colorful, folksy costumes, its bevy of dancing woodland creatures played by children, its Dream Pantomime of angels in sparkling blue gowns, and its towering gingerbread house studded with jewel-like candy drops, the production’s every moment is skillfully crafted to enchant the audience. 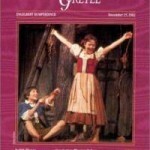 Sung in Norman Kelly’s admirable English translation with clear American diction, this is possibly the best filmed production of an opera to show to young children. Frederica von Stade and Judith Blegen give sterling performances in the title roles, with light, sparkling voices and exuberant characterizations. 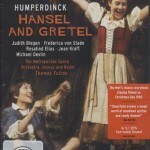 In keeping with the production’s sweet tone, they avoid the bratty edge of many recent Hansels and Gretels, instead simply portraying two mischievous yet adorable innocents. As their nemesis, the Witch, Rosalind Elias gleefully hams and hoots her way through a zesty comic performance. What she lacks in subtlety she makes up for in lush timbre (though she resorts to speak-singing a bit too often) and sheer energy. Meanwhile, Michael Devlin and Jean Kraft both sing with rich, dignified voices as an appropriately hearty, joyful Father and gruff, weary Mother, respectively. Diane Kesling is a soothing, warm-voiced Sandman and Betsy Norden a slightly shrill yet charming Dew Fairy. Conductor Thomas Fulton offers a first-class reading of the score, brimming with folksy beauty. 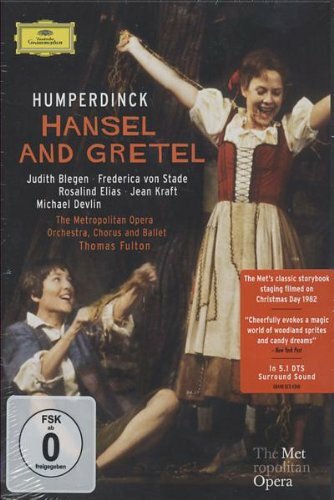 Despite it being sung in English rather than German, I’m tempted to call this joyous Hansel the ideal introduction to Humperdinck’s opera. I recommend it lovingly to anyone who enjoys getting in touch with his or her inner child.